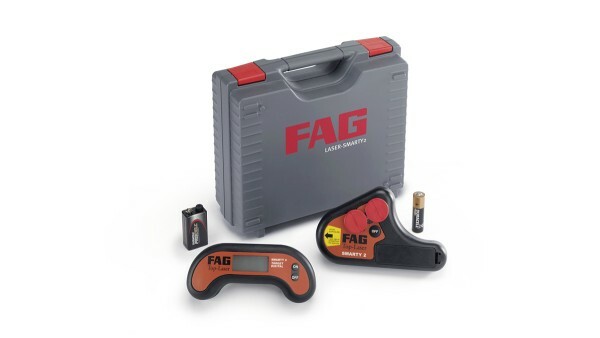 These products assist you in aligning shafts and belt pulleys and checking belt tension values. 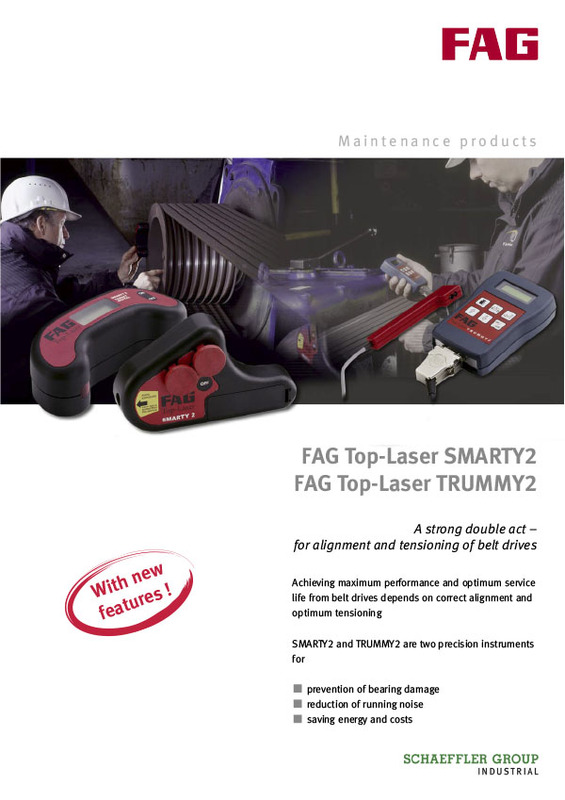 The FAG Top-Laser SMARTY2 is a line laser for the alignment of belt pulleys and chain sprockets with a diameter of more than 60 mm. 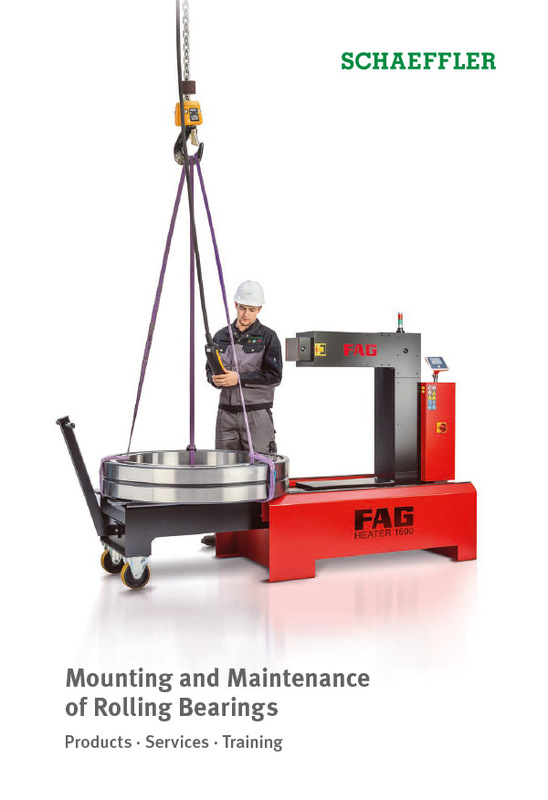 The alignment of belt pulleys and chain sprockets reduces wear and energy losses in tension drives, their bearings and seals. 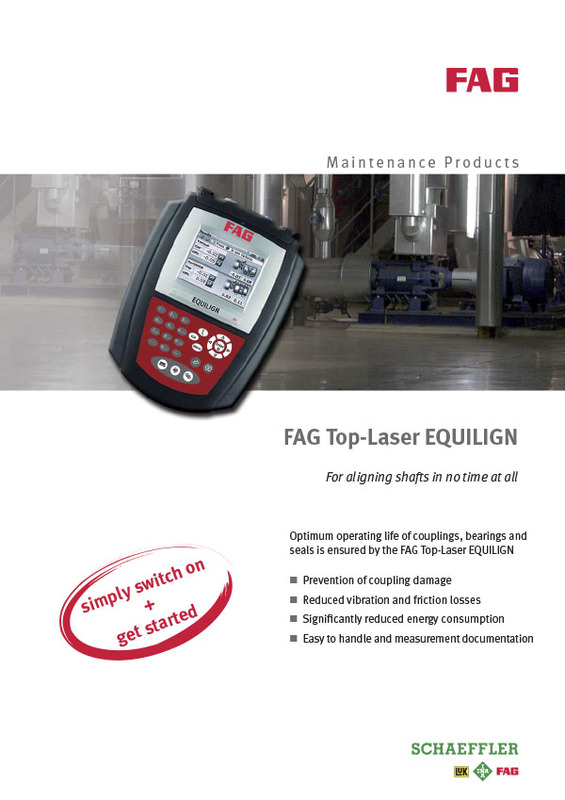 Less heat is generated and the service life and reliability of the machines are increased. 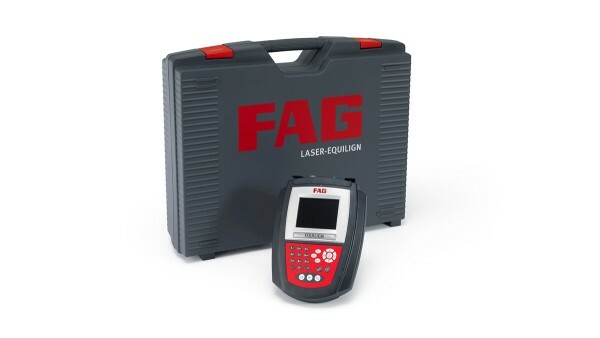 The robust, handy TRUMMY2 FAG Top-Laser is an optical-electronic manual measuring instrument for belt tension (strand force). 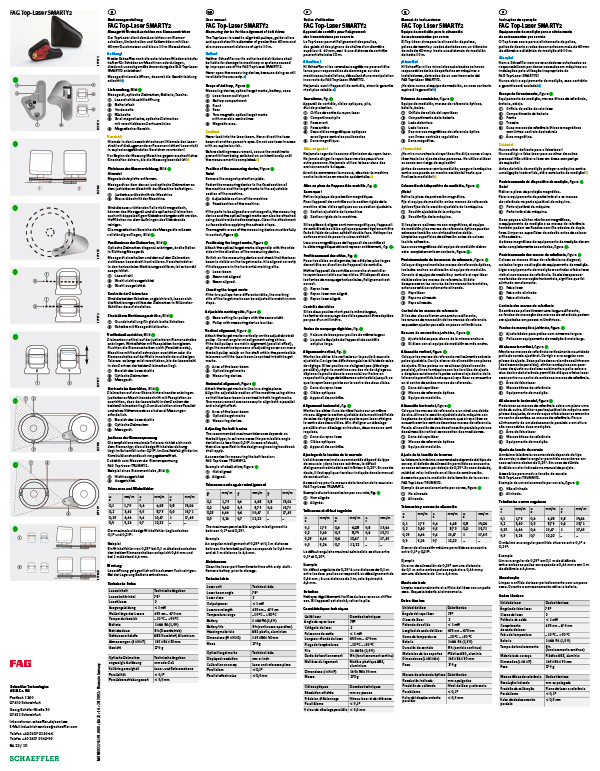 The correct belt tension is an essential prerequisite for achieving the maximum service life of the belt drive. 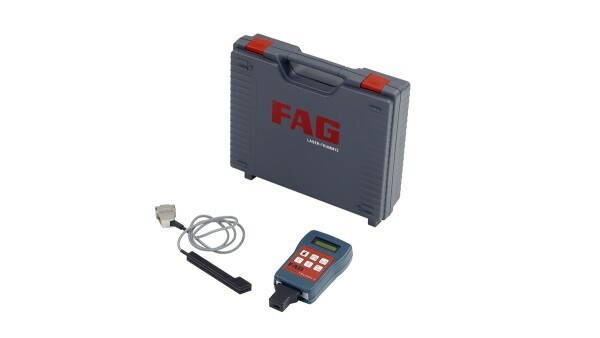 In addition, this also provides reduced wear of the drive components, lower energy costs and increased cost-efficiency. 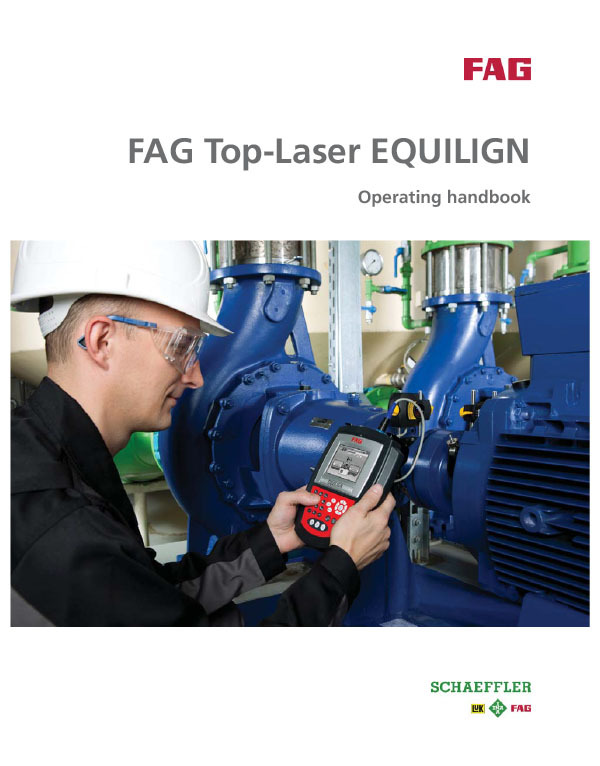 The EQUILIGN FAG Top-Laser is an alignment system for coupled and decoupled shafts in motors, pumps, ventilators and gearboxes with rolling bearings.